In a recent video, I promised to share vital information with you about your conscious and your unconscious mind. So your conscious mind can be likened to the captain of a ship. It steers the vessel and it gives the orders. But the unconscious mind can be likened to the crew of the ship so it accepts the captain’s orders to the letter and I mean to the letter because it has no ability to judge or to say whether something is right or wrong. Your conscious mind only holds between 5 and 9 bits of information at any one time whereas your unconscious mind holds millions nay gazillions of bits of information. In fact everything you’ve ever heard, seen, touched, tasted, smelt all your experiences, all your beliefs going right back to day one when you were first born. So you could consider your conscious mind rather like the adult and the unconscious mind like the child. So when situations come up and situations are happening all the time, your unconscious mind brings up thoughts and ideas for you to look at. Now what happens usually is if they’re negative they just get accepted and believed and therefore you then take action based on those thoughts. It’s a simple enough question. It’s not necessarily easy to do because in the heat of the moment you go with what you feel but, if you challenge yourself to do this, I promise you that with practice you will succeed. 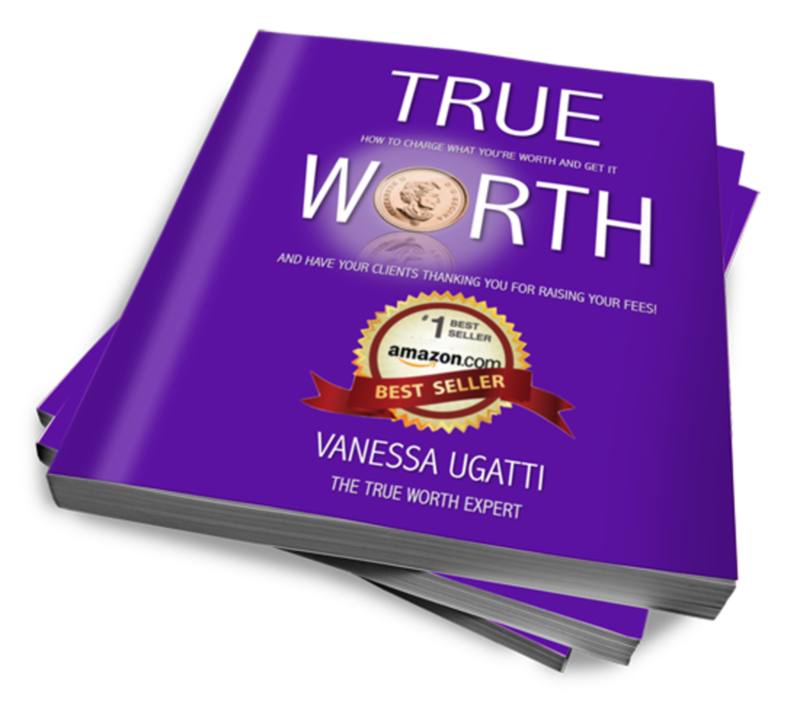 So if you found this useful information, then please share with your contacts and if you’re looking for more valuable tips or a copy of Amazon Best-Seller, True Worth then please subscribe to www.thetrueworthexpert.com.